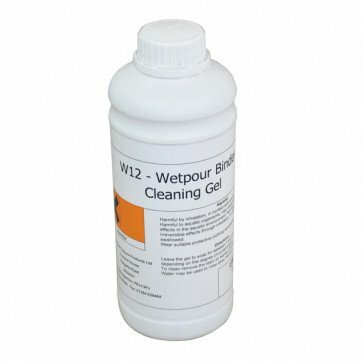 A single part cleaner gel for cleaning off wetpour binder / resin. Leave the gel to soak for between 1 and 8 hours, or overnight, depending on the degree of contamination. 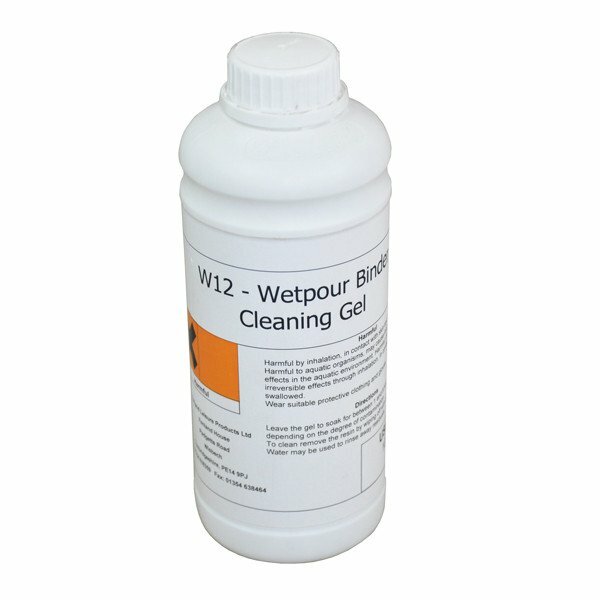 To clean remove the resin by wiping off with a cloth or tissue. Water may be used to rinse away residues. Supplied in a 1kg bottles.